Why engage an AFC member? The AFC takes pride in only accepting the most experienced and qualified companies and individuals in the UK. If you engage one of our members you can be assured that you are in the safest hands possible when it comes to your fundraising plans. If you share our passion about raising the bar of fundraising practice in the UK we invite you to apply to join the AFC. 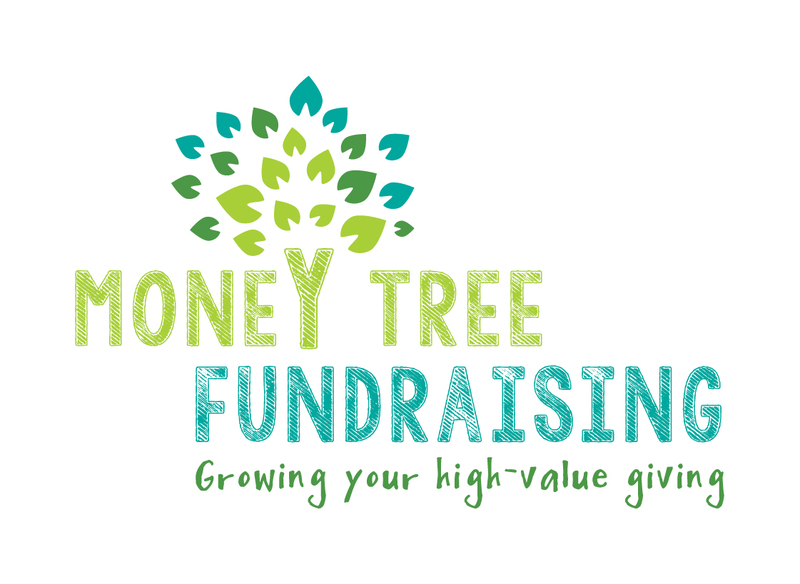 Our mission is to set the very highest standards of fundraising in the country, a commitment that is shared by all our members.